We understand spotting the signs of dementia, including Alzheimer’s disease may be difficult or you may be worried about your loved one. 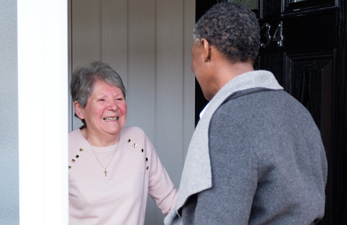 That’s why we have worked with a panel of experts with a variety of knowledge within the ageing field and Home Instead Senior Care network to develop resources to help provide advice and support. 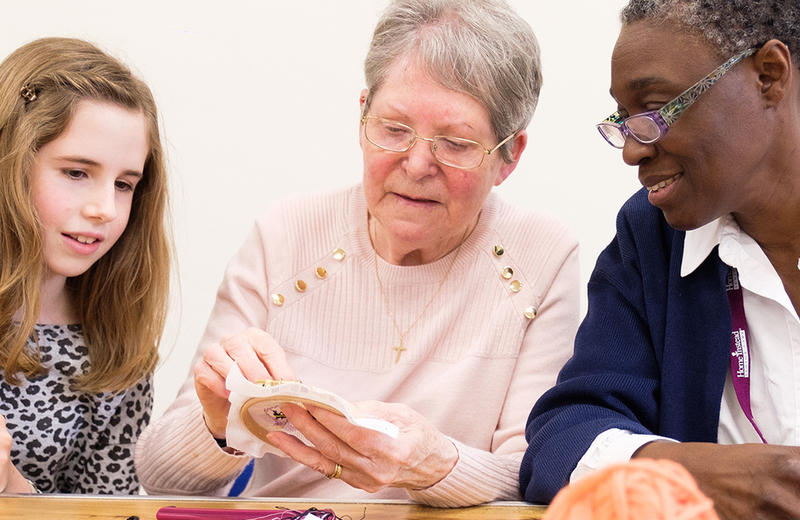 Please find our useful resources about dementia which will provide you with information written by experts to help you understand more about dementia and Alzheimer’s disease. These can be read online, printed or downloaded to your computer.